Matt Weinhold from Monster Party joined me to discuss Frankenstein (1931) in part four of our Universal Monster series. Matt and Josh bring to life the legal issue of whether a reanimated corpse is a “person;” discuss due process rights of the Monster; and how lynch mobs are the real monsters in Frankenstein. 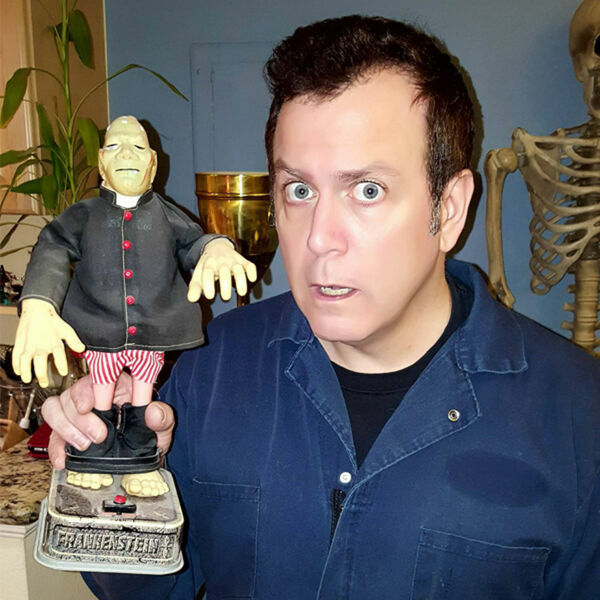 Matt shares his love of the film, his favorite Frankenstein toys, and why the story of Frankenstein has endured for 200 years.